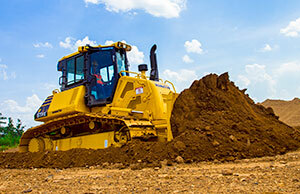 Anderson Equipment rents Dozers of all sizes from 90hp through 355hp and above. Dozers with Intelligent Machine Control are available. We have both Standard Track and Low Ground Pressure Dozers and everything else you need to get the job done! 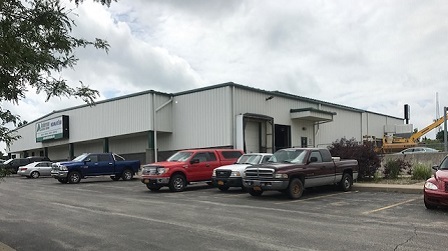 Contact our Henrietta/Rochester, New York location for all of your Equipment Rental needs!